Manchester United midfielder, Ander Herrera has praised the likes of Alexis Sanchez, Andreas Pereira and Scott McTominay following the Red Devils’ 2-0 win over Chelsea in the FA Cup encounter on Monday. Goals from Ander Herrera and Paul Pogba handed Ole Gunnar Solskjaer’s men all three points against Maurizio Sarri’s side at Stamford Bridge. Herrera hailed Sanchez, Pereira and McTominay for their outstanding performances against the Blues. “To be honest, because they [Chelsea] have a fantastic team. 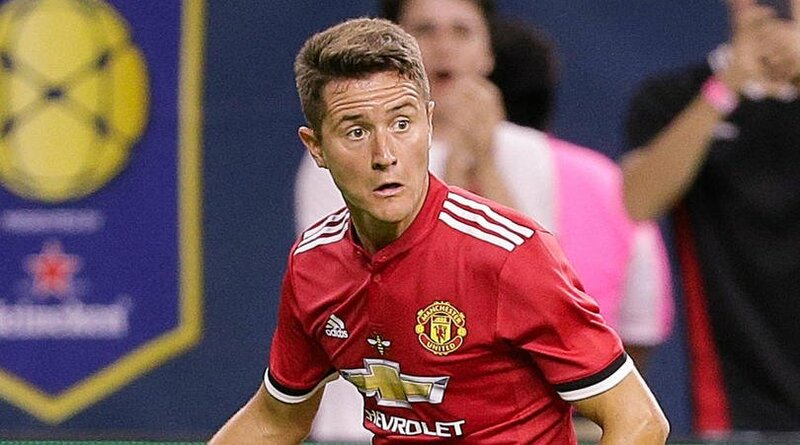 We had to fight until the end,” Herrera told BBC Sport. “We knew how to play them. I played today a more offensive role because we knew they struggle in that side of the pitch. Herrera added: “I would like to speak also about Alexis, Andreas and Scott, the way they came into the game.